Ever wonder who&apos;s behind the posts that you read here on Lehigh Valley InSite? 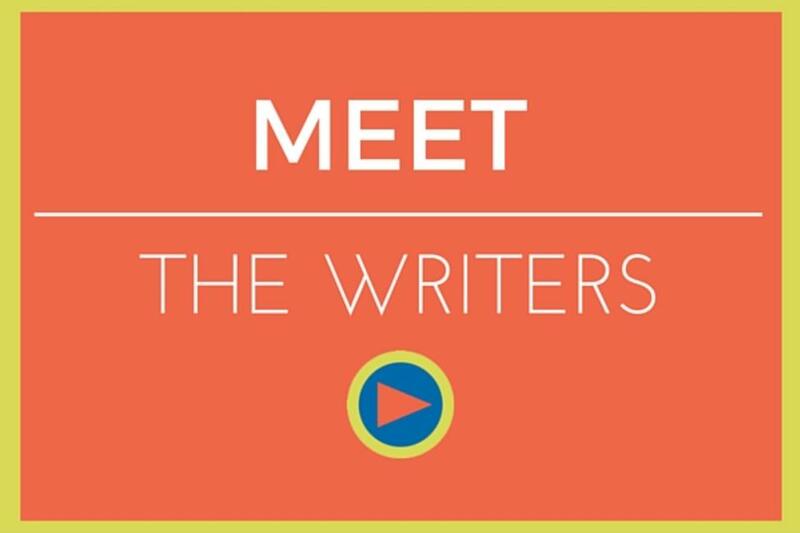 In our Meet the Writers series, we give you a look at some of the locals who contribute to our blog. Each writer provides their own unique experiences in Lehigh Valley ranging from foodies, to golfers, to concert-goers, and more. Get to know each of our local writers through some fun questions about their favorite things to see and do throughout the region. 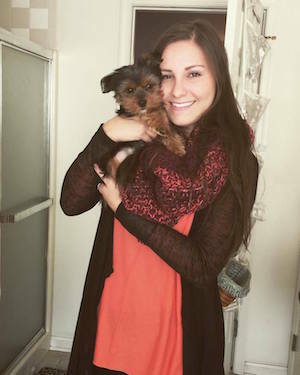 This Temple University STHM alumni is an avid foodie, enjoys traveling, and is obsessed with her Yorkie, Toby and her cat, Pebbles. Aliza works as a Sales & Marketing Representative for Discover Lehigh Valley, and has been with the organization since July of 2015. She lives in Allentown.